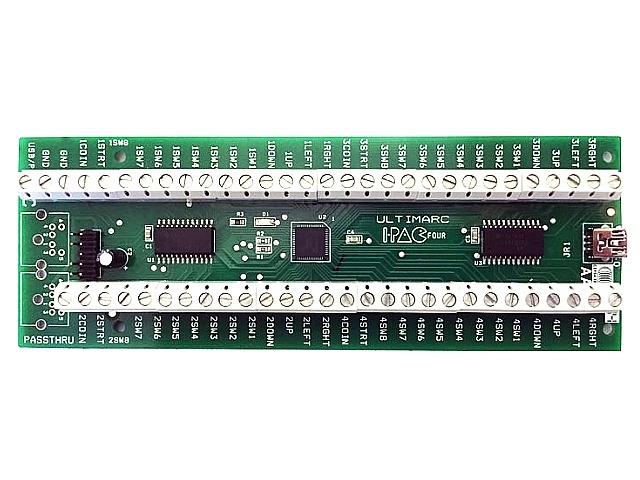 SKU: I-PAC4. Category: Keyboard Encoders and Interface Hardware. 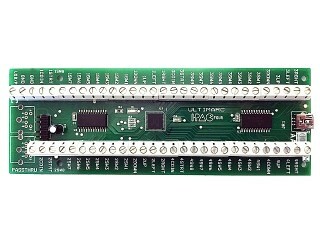 If you are creating a BIG 4 player cabinet, then this is the encoder for you. 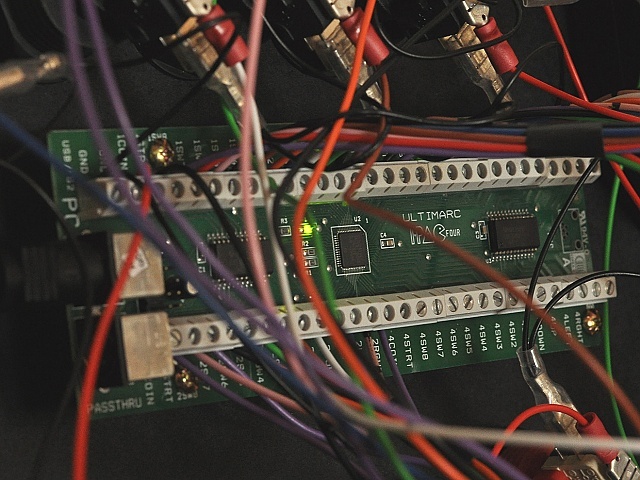 With 56 inputs you can connect up to 4 joysticks with 8 buttons each, along with 4 player start buttons and 4 coin inputs. That would make a very serious looking control panel!